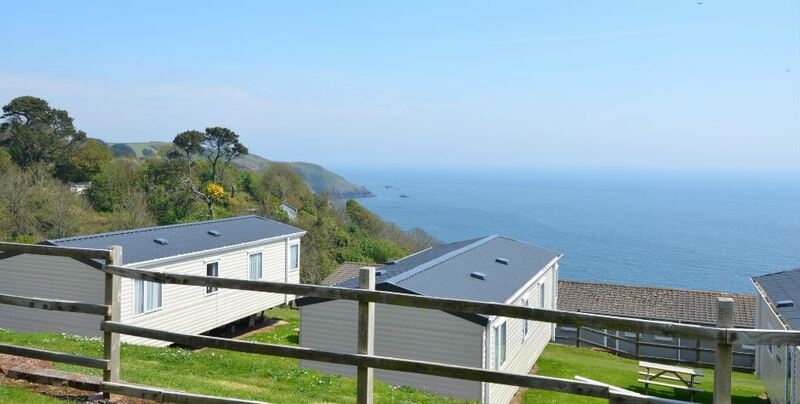 Our Ocean View Plus Mobile Homes came to Leonards Cove in 2014. They are situated overlooking our beautiful cove, with stunning sea views and coastal walks nearby. The interior is spacious, light, with a large living area and well equipped kitchen and bathroom. It homes two bedrooms on master King and the other a twin bedded room. Our Ocean View 2014 will comfortably accommodate 4 people. You will find a helpful Leonards Cove introduction pack in your mobile home on arrival. We have included information on the local area which we hope you will find useful. Open 1st February to 30th November. If you fancy a great meal out please visit our onsite restaurant and bar. It is always best to book prior to your visit to insure your table - 01803 770007 or visit http://www.radius7.co.uk. Leonards Cove offers budget or luxury accommodation to suit your personal needs. We can offer Clifftop or Bayview bungalows, Ocean View Lodges, High Spec Mobile Homes & The Pound House Barn. All our accommodation offers complete comfort for your holiday in a spectacular location. From all of us at Leonards Cove we thank you for visiting our website and hope we have given you an insight to what we have to offer.